Neustar’s Cloud Security Partner Program is no longer a best-kept secret. 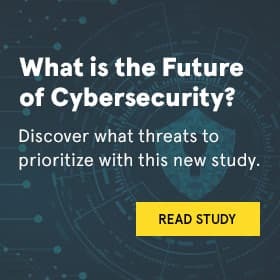 Recently recognized in CRN’s 2017 Network Connectivity Partner Program Guide, Neustar’s Cloud Security Partner Program extends an opportunity for select business partners and cloud service providers to capitalize on the growing adoption of cloud security solutions. The inclusion of Neustar’s partner program in CRN’s publication is an affirmation of its success and desirability. To learn more about Neustar’s Cloud Security Partner Program, please visit our website.